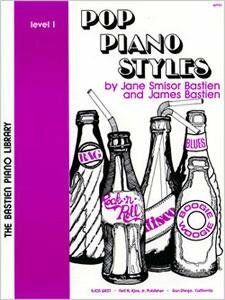 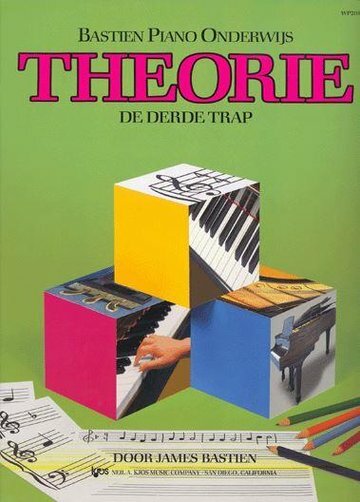 Theorie 4 Piano Basics Ned. 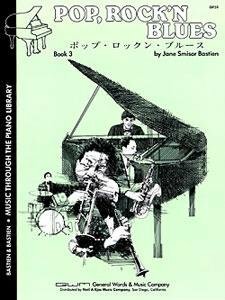 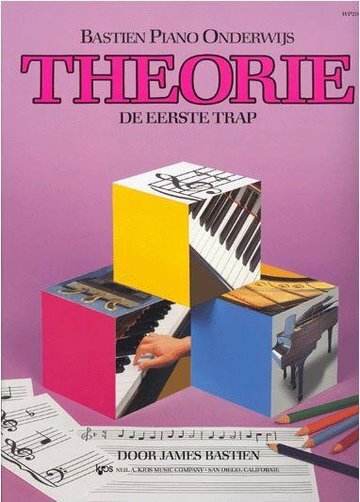 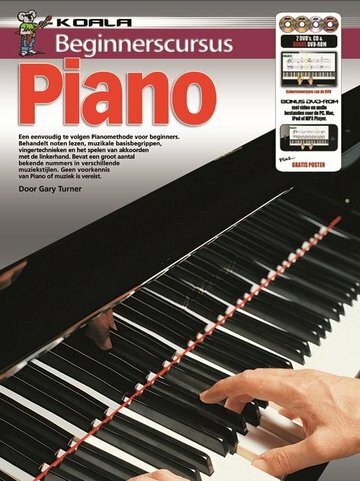 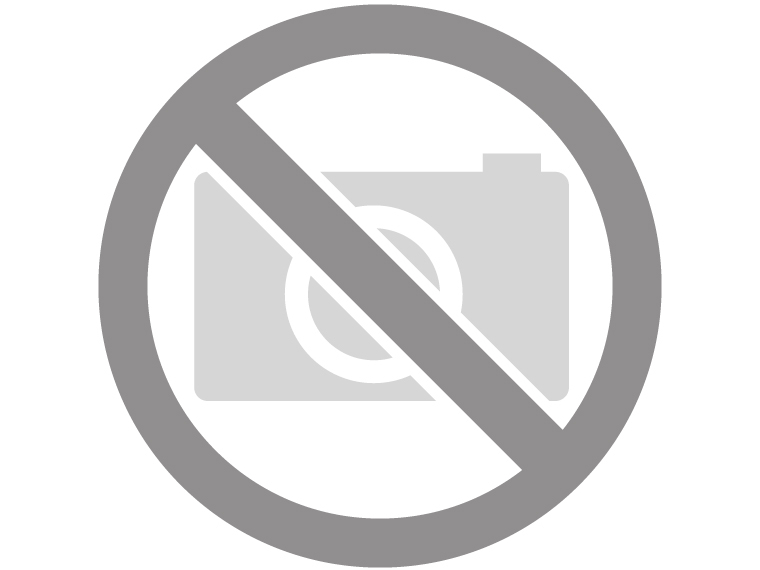 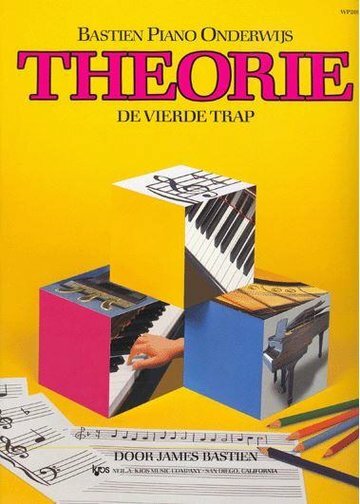 Theorie 3 Piano Basics Ned. 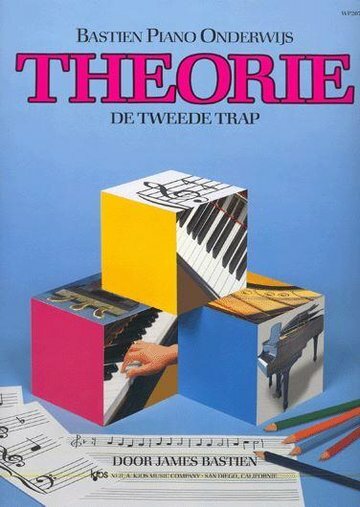 Theorie 2 Piano Basics Ned. 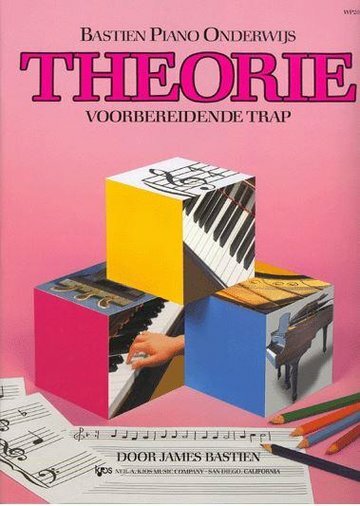 Theorie 1 Piano Basics Ned.